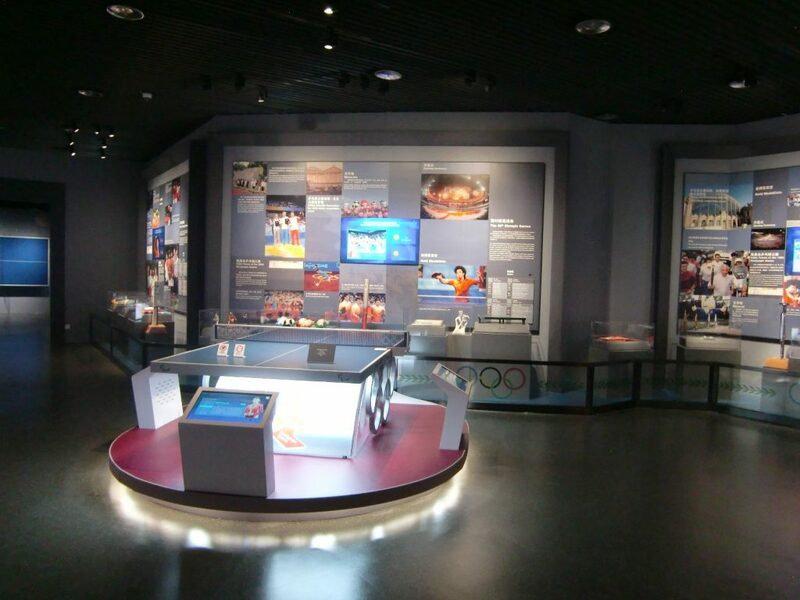 The International Table Tennis Federation (ITTF) Museum has officially opened today, 31 March 2018, in Shanghai, China, together with the China Table Tennis Museum. The ITTF Museum, which was originally housed at the ITTF Headquarters in Lausanne, Switzerland, made its star-studded opening with ITTF President Thomas WEIKERT, Deputy President Khalil AL-MOHANNADI and ITTF Executive Committee members SHI Zhihao and Masahiro MAEHARA, together with ITTF Honorary President XU Yinsheng, ITTF CEO Steve Dainton and Museum curator Chuck Hoey as well as Vice Mayor of Shanghai WENG Tiehui. Famous World Table Tennis Champions LI Furong, ZHANG Yining, WANG Liqin, and LI Xiaoxia were also presented to grace the ceremony. 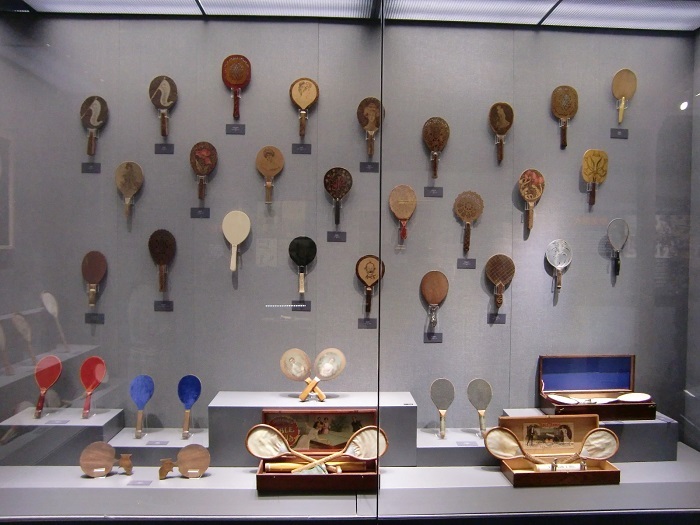 Home to over 8,000 table tennis exhibits, the ITTF Museum houses the most extensive range of table tennis items, detailing the past century of development in the sport, and showcases exclusive exhibits such as the first pair of table tennis rackets and items from past Champions, including shirt from DENG Yaping and sneakers from ZHANG Jike. 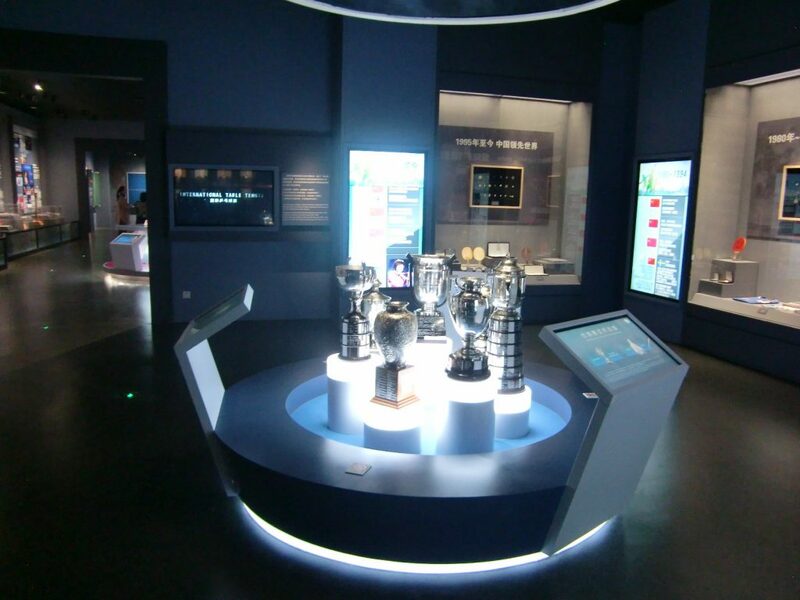 The Museum features several sections across four floors, including exhibitions galleries, Hall of Fame, a 3D movie theatre as well as a multimedia interactive zone where visitors can play against World Champions using VR technology in the museum. Talks with World Champions, table tennis experts and table tennis stars will also be held at the museum from time to time.